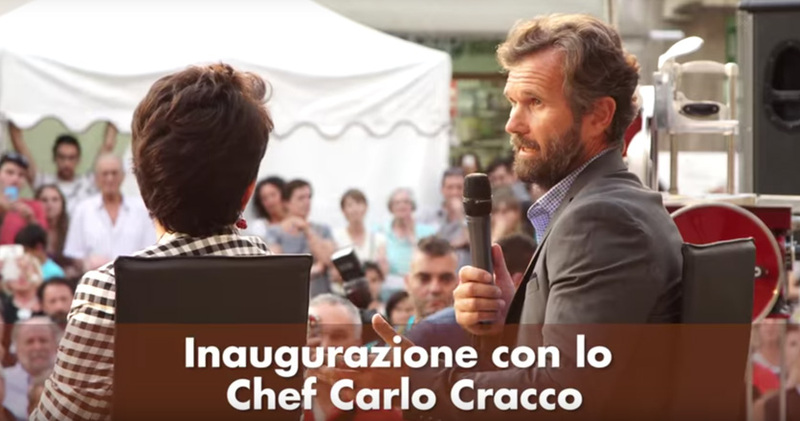 The 19th edition of the Parma Ham Festival is once more a starred one, as chef Carlo Cracco will be present at the opening ceremony on Friday, September 2 in Langhirano to talk about Parma Ham, its production area and the gastronomic products of excellence which now more than ever are ambassadors in Italy and abroad for Italian quality, tradition, and know-how. In addition to the stars, we have great new events this year. 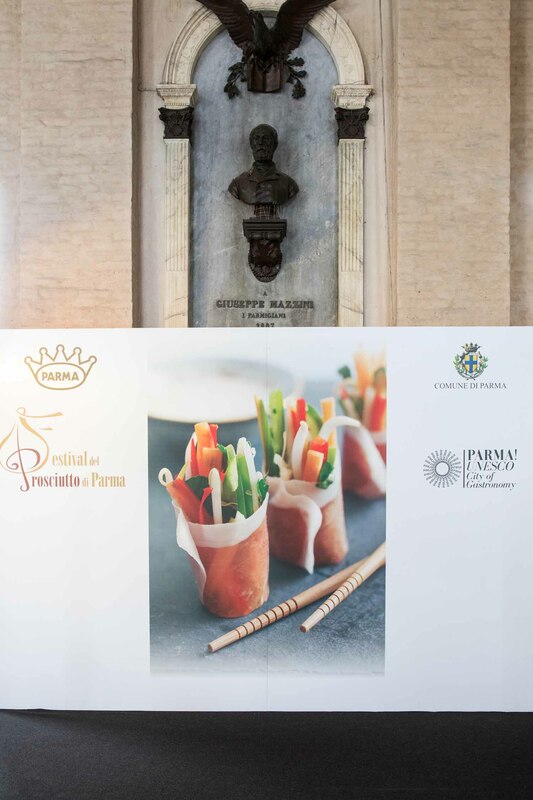 The aim of the 2016 edition is to create more initiatives dedicated to getting to know and tasting Parma Ham and at the same time promote the local production area with events such as Finestre Aperte (Open Doors), the heart of the Festival: lovers of Parma Ham can visit the production sites which are open for this occasion and see first hand how Parma Ham is produced. 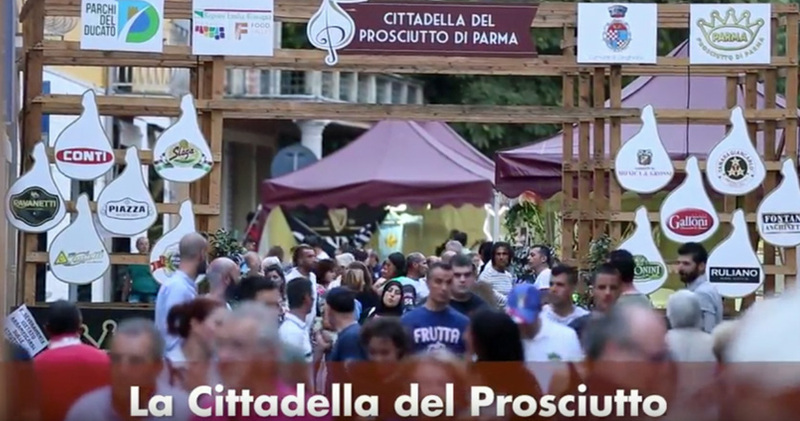 A free shuttle service will once more be available throughout this 19th edition for people wishing to visit the production area. 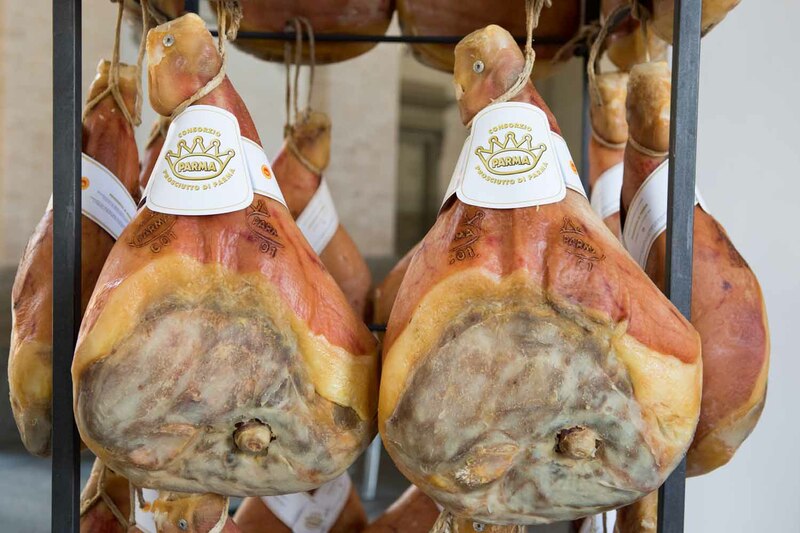 The King of Hams event will be held, as usual, in September and most of the activities will take place from 2 to 4 September in the municipalities of Parma and Langhirano. 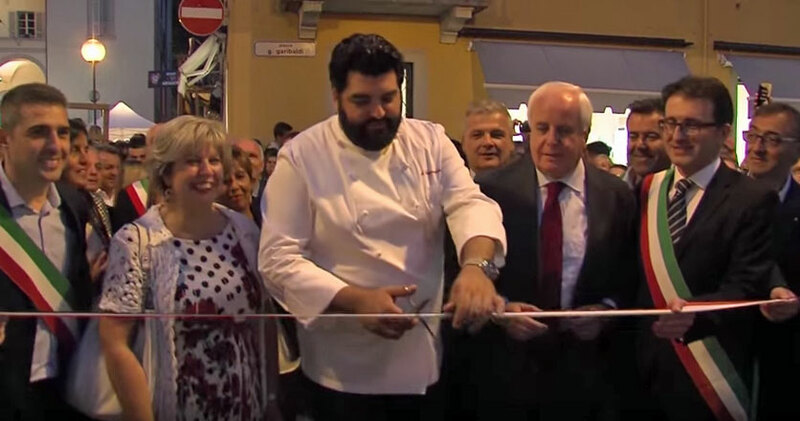 The Festival will continue through the following two weekends – on the 10th and 11th, and the 17th and 18th of September – with Finestre Aperte. 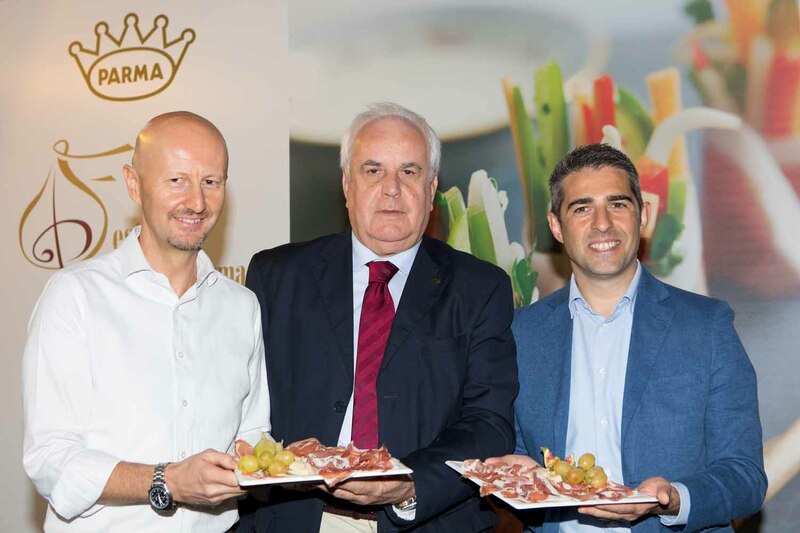 Once more this year, the focus will be on the producers of Parma Ham. 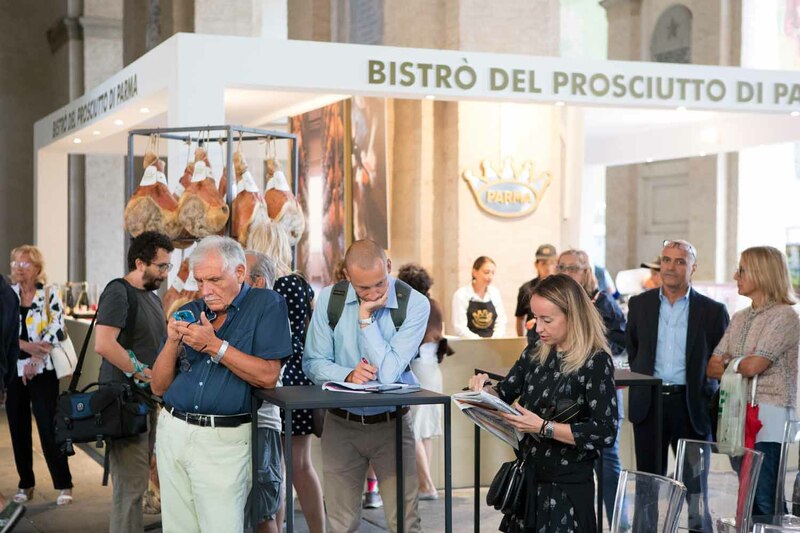 Langhirano will host the Citadel of Parma Ham: a large area where experts and producers will offer guided tastings, combinations and taste labs. 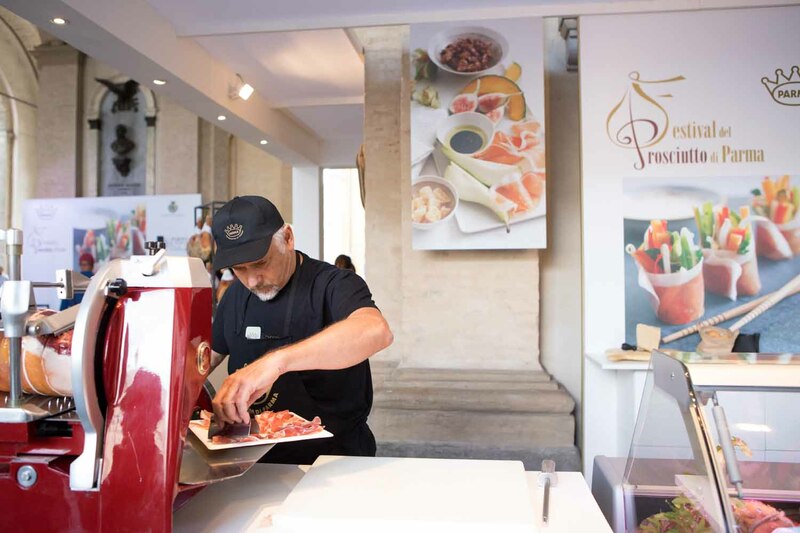 Visitors will be able to get to know the producers who will be present with their own stands. 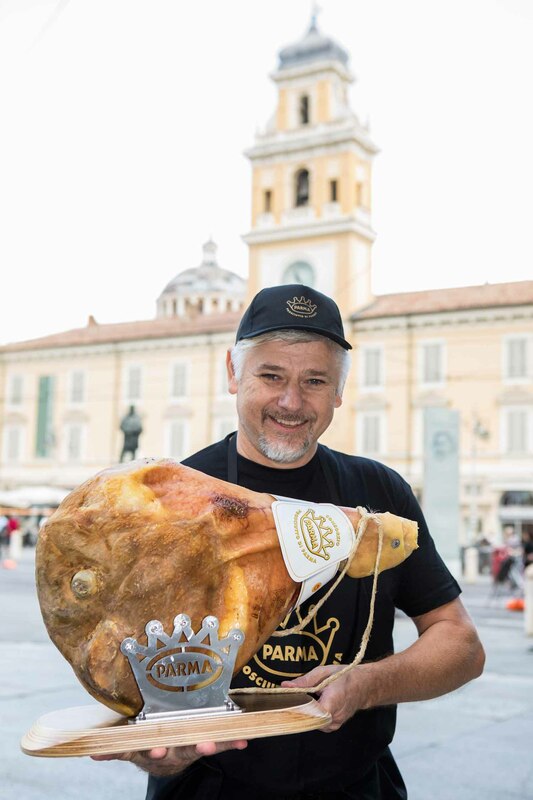 There will also be Dry-Cured Hams from Around the World, an interesting meeting between Parma Ham and dry-cured hams from others parts of Italy and abroad. 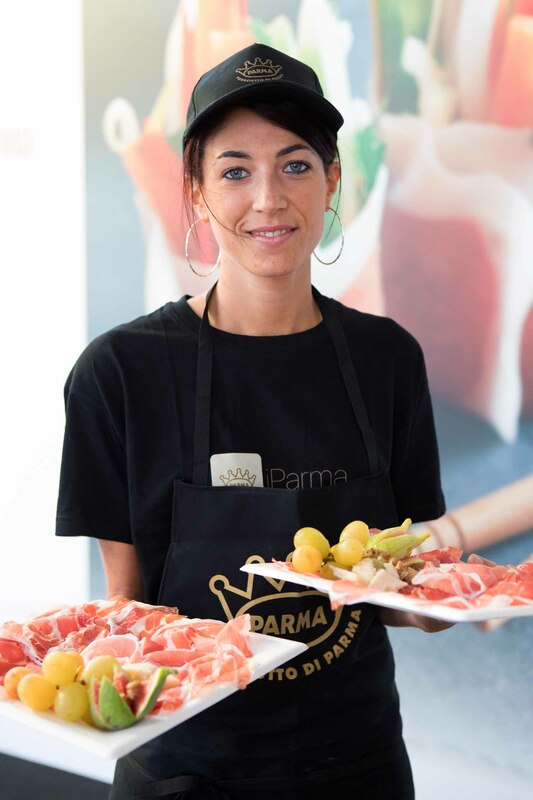 Visitors will have plenty of opportunities to taste Parma Ham in the many Parma Ham shops located in the centre of Langhirano. 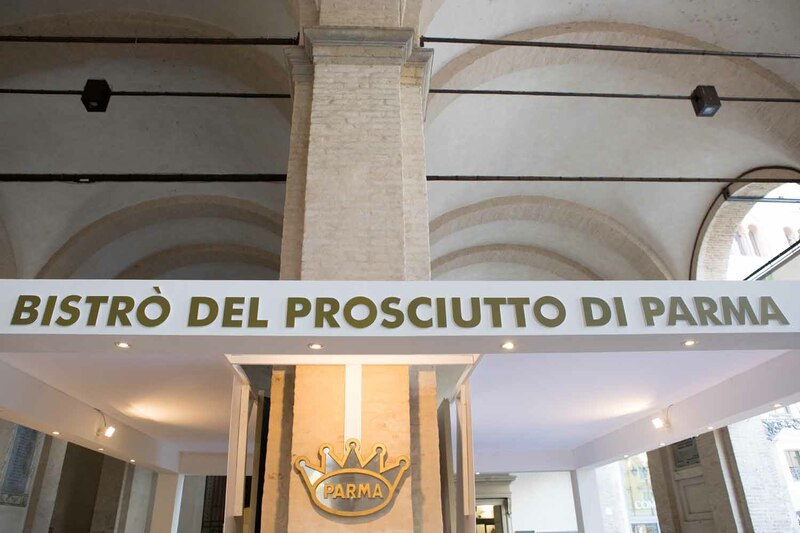 The Parma Ham and Cured Meats Museum, housed in the former Foro Boario (the cattle market) of Langhirano will offer, to round off visits, tastings of Parma Ham at different maturation stages. 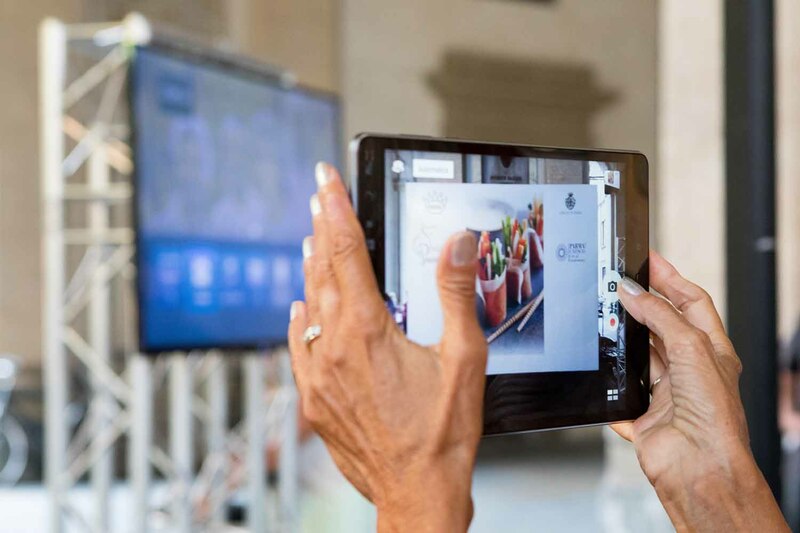 There will be music, of course, with the concert by Max Gazzé scheduled for Saturday, September 3 in Piazzale Celso Melli in Langhirano; Francesca Romana Barberini, television presenter and author, by now a familiar figure at the Festival, will host several of the scheduled events. 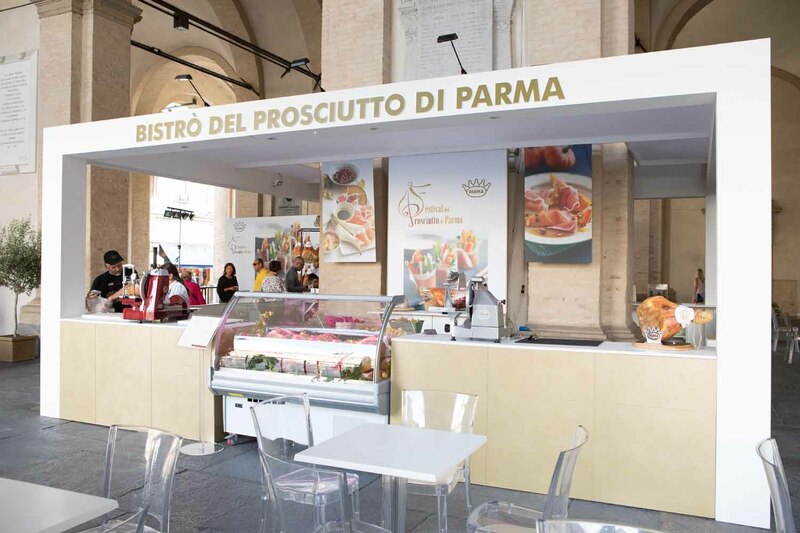 In Parma, UNESCO Creative City for Gastronomy, the Bistrò del Prosciutto di Parma will be open from August 27 to September 9. 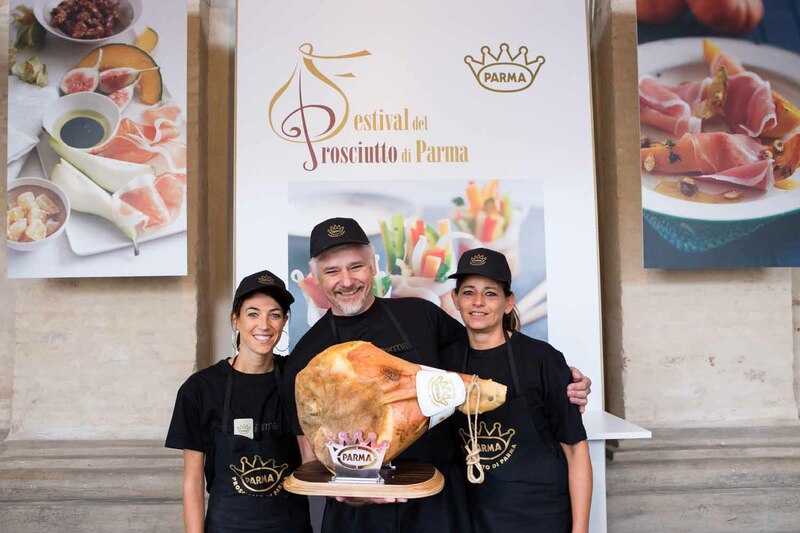 Here you will be able to taste Parma Ham while enjoying the sights of the town’s historical centre and the scheduled cultural and entertainment events. 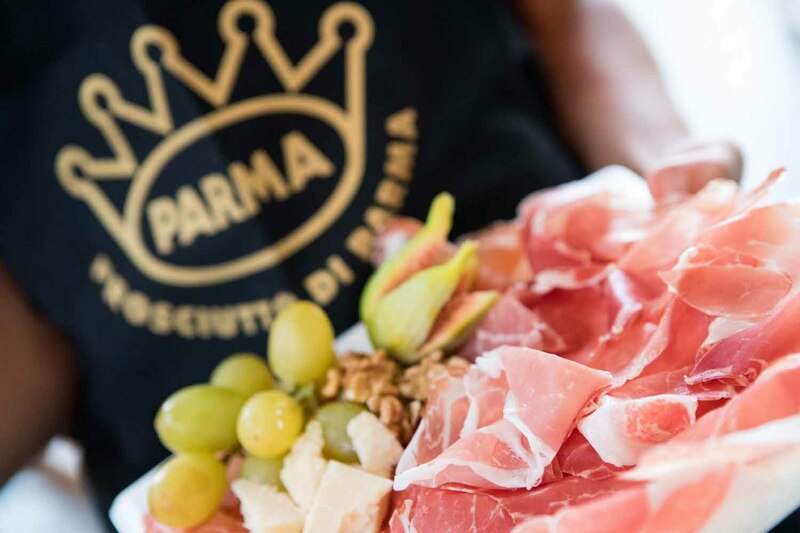 On September 2 and 3, Tramonto DiVino, the travelling taste tour that promotes the food and wine excellences of Emilia-Romagna with tastings and storytelling in the most beautiful squares of the region’s Riviera and art cities, will be making a stop in Parma.